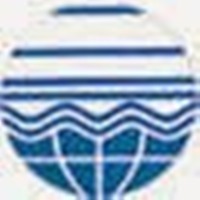 Gujarat Pollution Control Board - GPCB, Gandhinagar published notification for recruitment for Scientific officer, Asst. Environment Engineer, Jr. Officer, Public Relation Office & Others for 101 posts. View more information about recruitment for e.g. educational qualification, selection process, no of post, name of post, age limit, how to apply, address details, important dates, important links all are as under. View official advertisement: Click here | Details Advt.